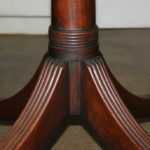 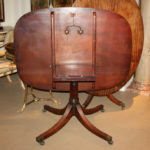 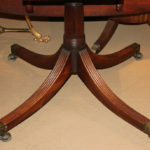 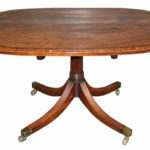 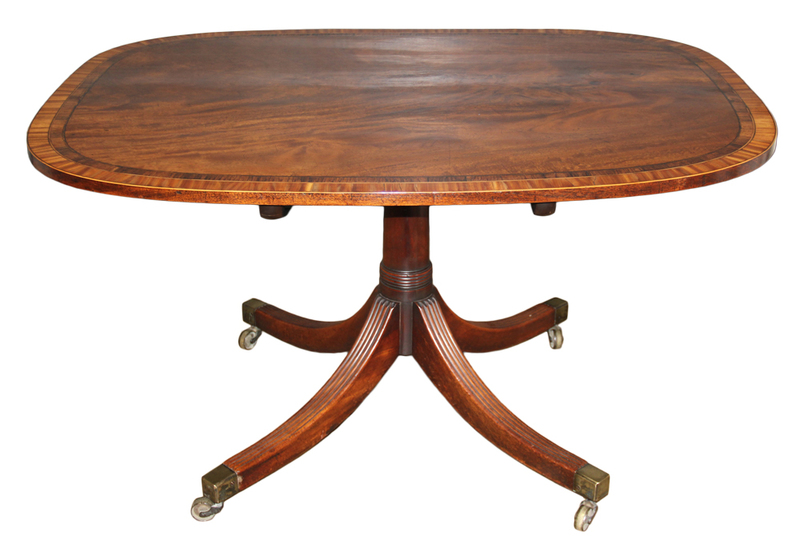 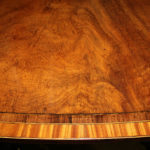 A 19th Century English Regency Mahogany Breakfast Tilt-Top Table No. 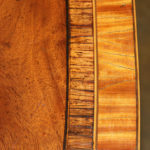 4626 - C. Mariani Antiques, Restoration & Custom, San Francisco, CA. 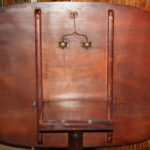 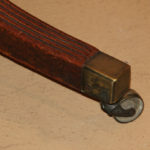 Height: 29"; Depth: 37"; Length: 52"